Pilot Butte Canal Deemed "Historic"
BEND, OR -- A segment of the Pilot Butte Canal in Bend is now listed on the National Register of Historic Places. The section between Cooley and Yeoman roads, was built in the early 1900s, and provided an economic boost to the region’s growing agriculture and timber industries. 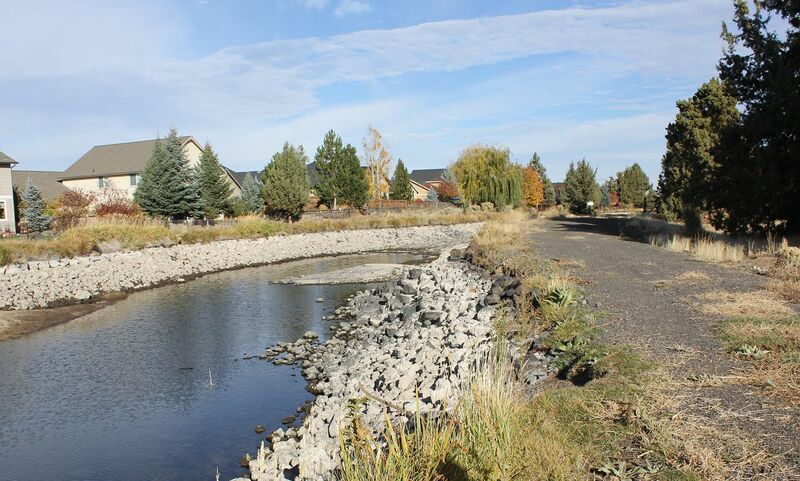 The Central Oregon Irrigation District wants to pipe the canal to conserve water, but homeowners have fought that plan for several years. The National Park Service notes its decision is based only on National Register criteria, which considers the degree to which the property retains its historic appearance and importance.